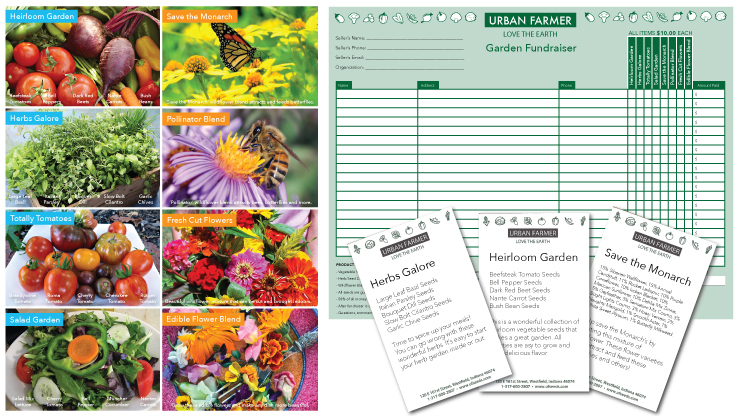 Welcome to the Urban Farmer garden seed fundraiser. 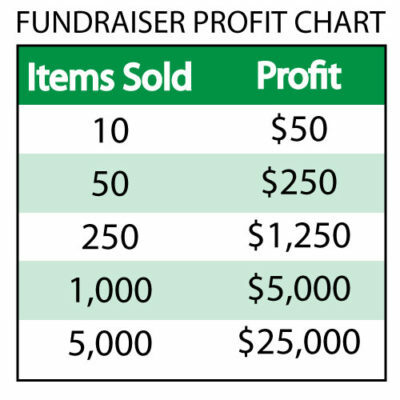 Our garden fundraiser is a fun and easy way to raise money for your organization while also providing a wonderful service to your community! A great idea for school fundraisers! 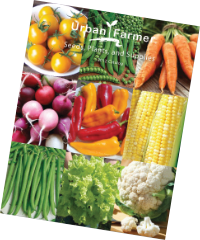 Offer your community a great selection of vegetables, herbs and flowers! Always earn 50% profit for every item sold with our fundraiser. When your fundraiser is complete we will ship you all the product to then be delivered to your customers. All seeds are Non-GMO, heirloom varieties that are easy to grow. To get started please fill out the form below! Once we have your group signed up you can get started right away. To save time and money we have a printable version of our fundraiser brochure. Simply click link below to download the brochure and print. Print as many or as little as you need!